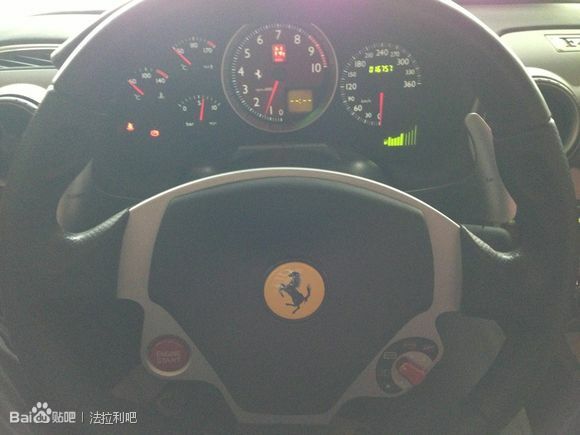 The Ferrari F430 might be one of the most common and cheap modern second hand Prancing Horses that money can buy. 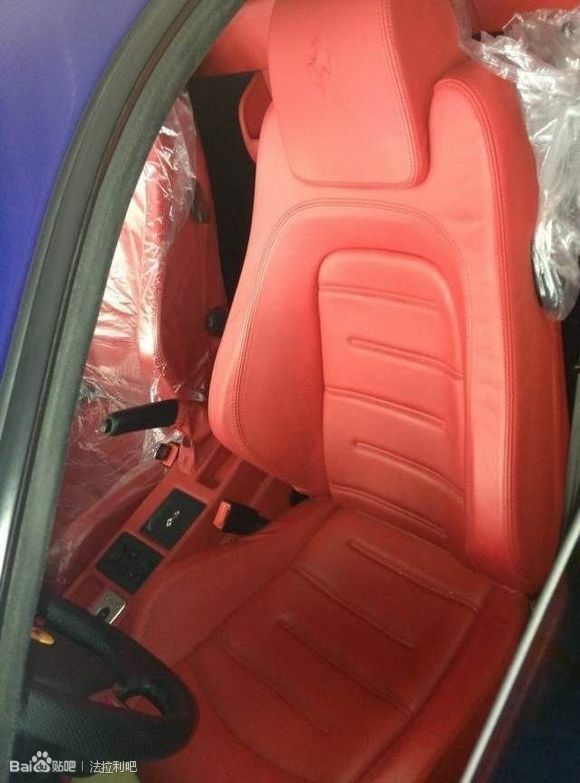 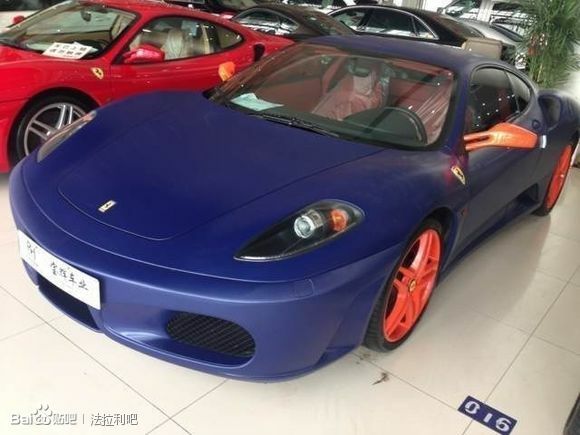 Not sure if this chinese owner wanted to make his F430 unique or just the ultimate attention grabber, but there's something sure, he certainly has a terrible taste! The matte blue wrap is pretty good, but overall it's a terrible configuration with the red leather interior combined with red brake calipers and orange (seriously, orange?!) 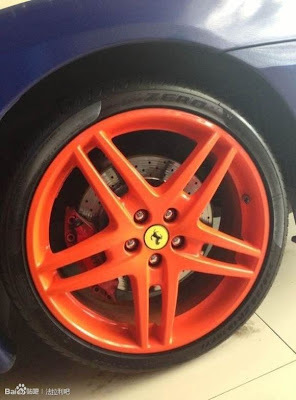 wheels and side mirros. 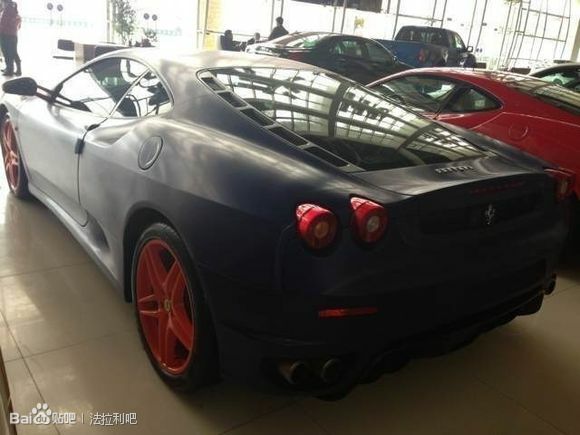 It's true, sometimes money can't really buy taste.